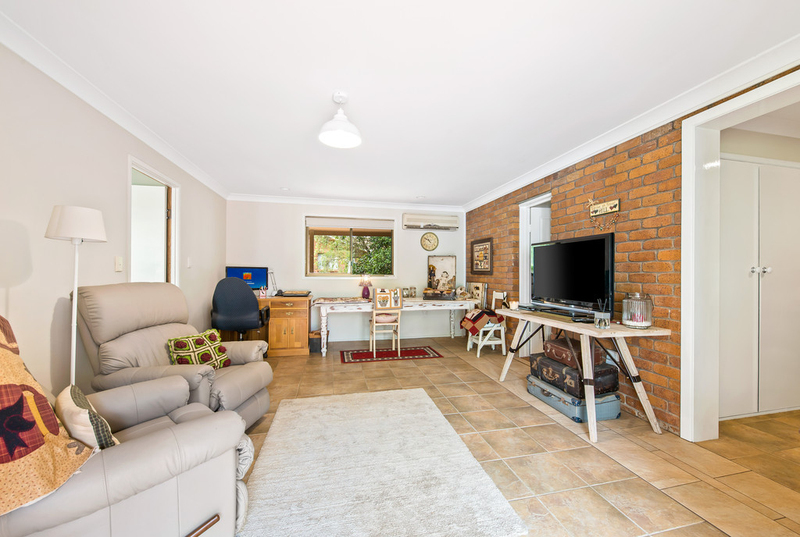 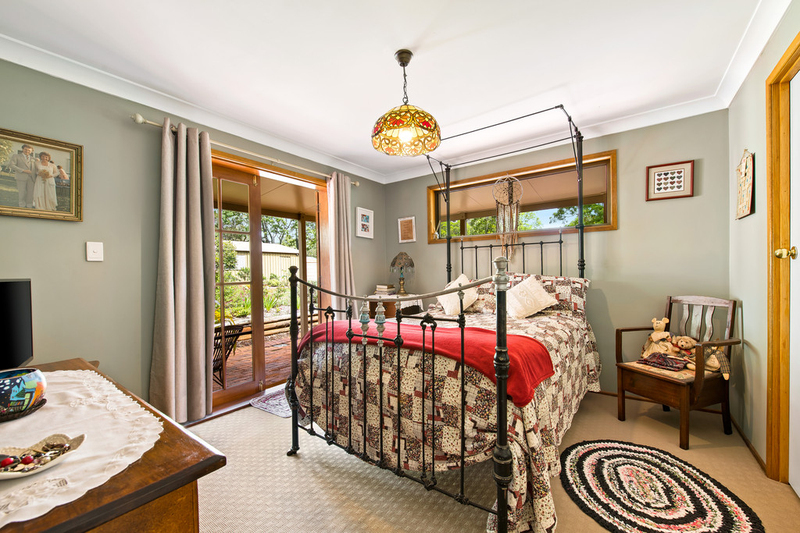 Conveniently located in a quiet street in a central Highfields location nestled amongst lush private surrounds. 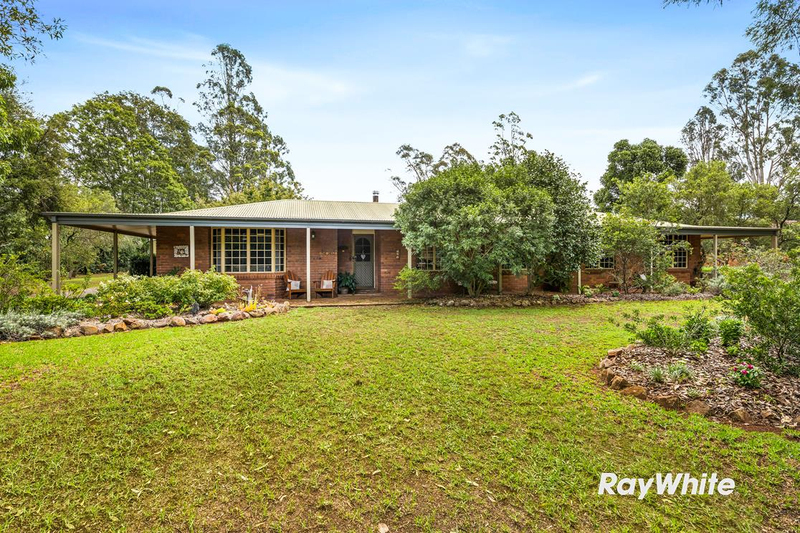 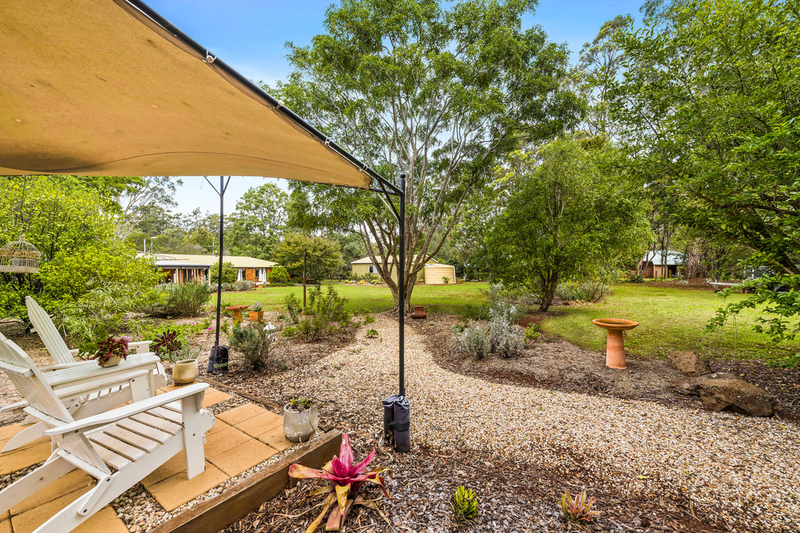 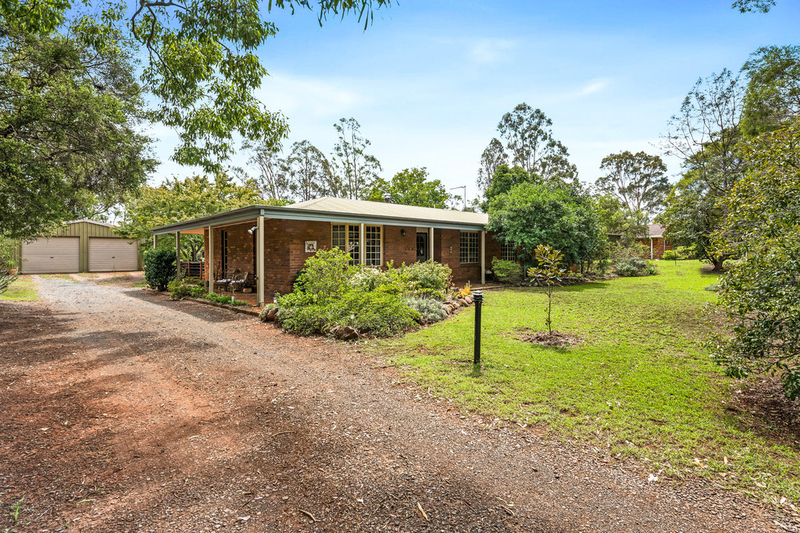 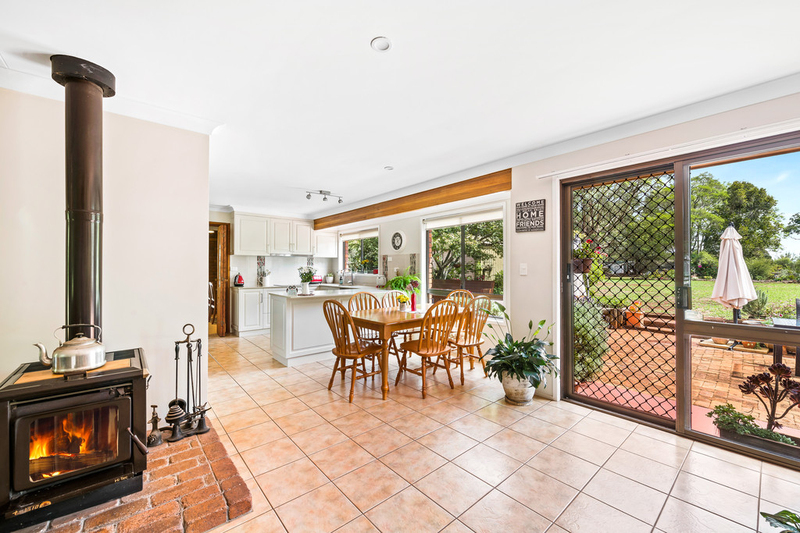 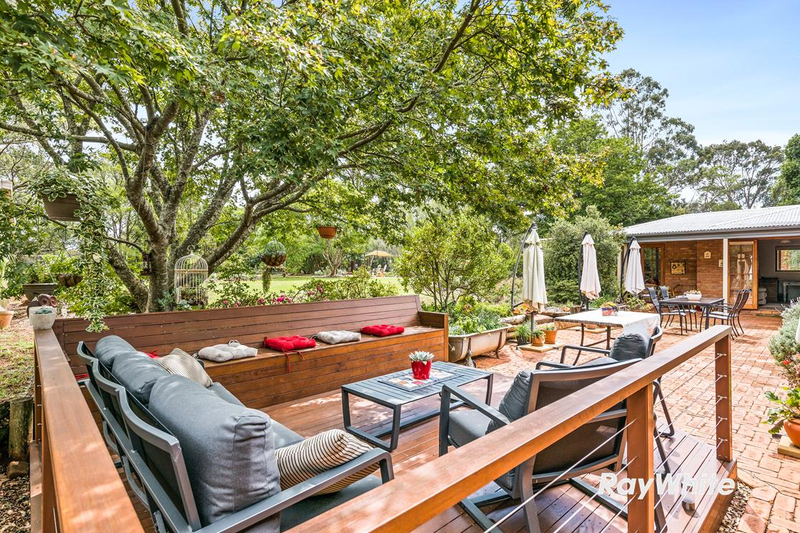 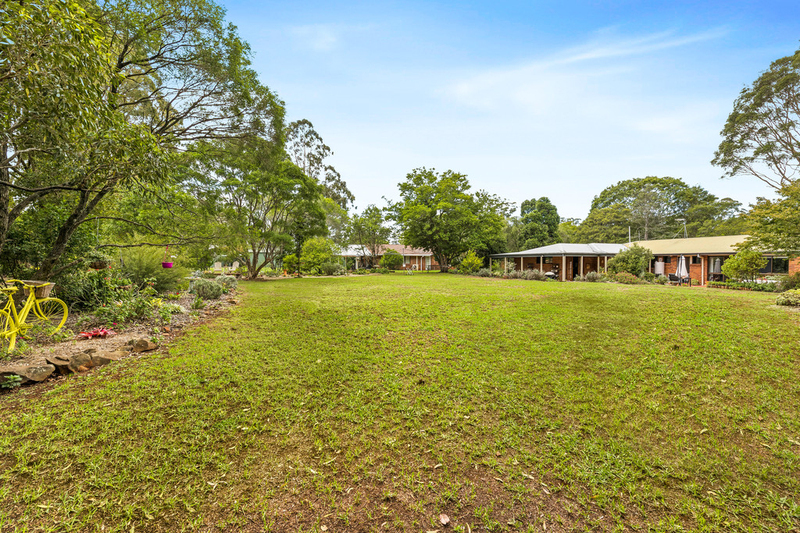 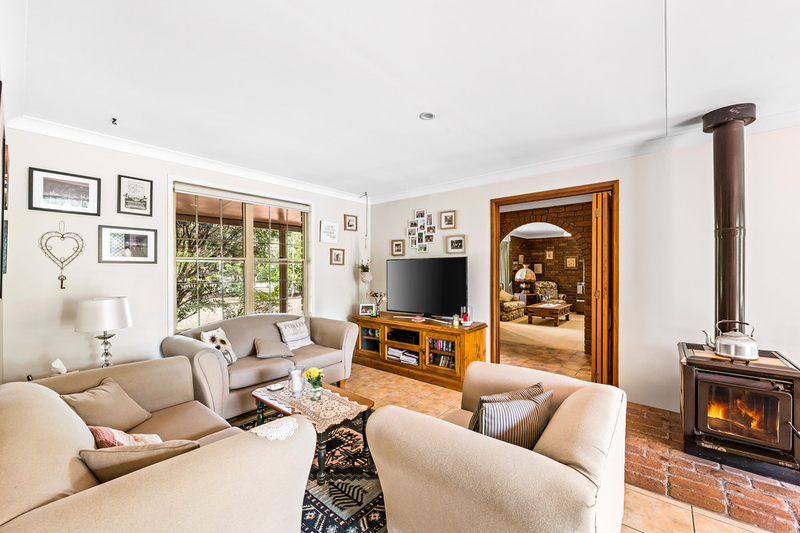 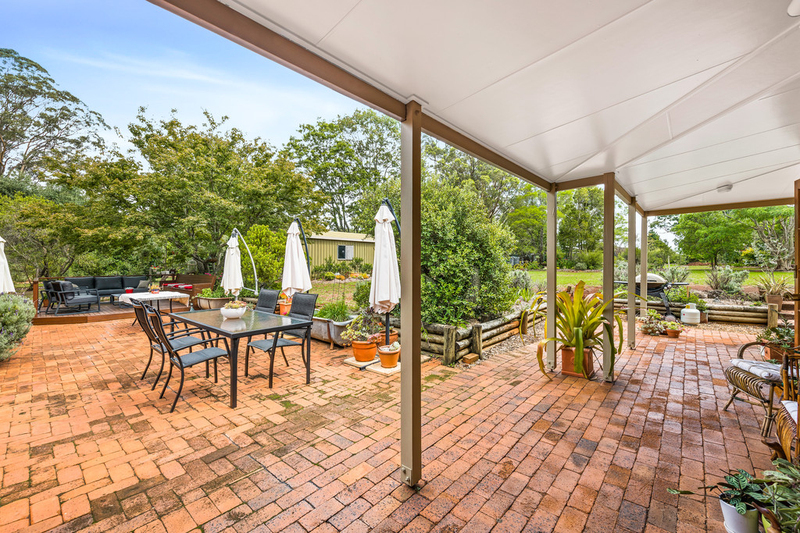 This spacious family home welcomes a secluded lifestyle that is perfect to sit back relax and listen to the birds and lookout, over the trees and gardens. 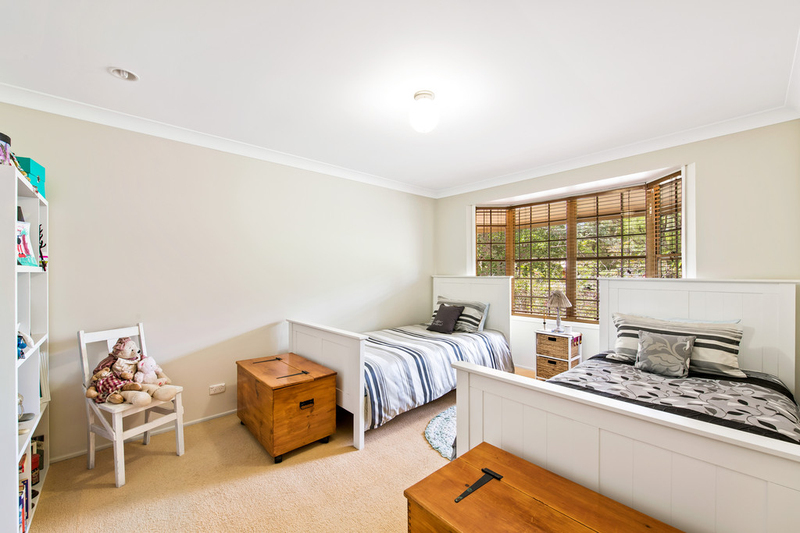 Refurbished and immaculately presented, this quality home offers updated interiors and a spacious layout maximising family liveability. 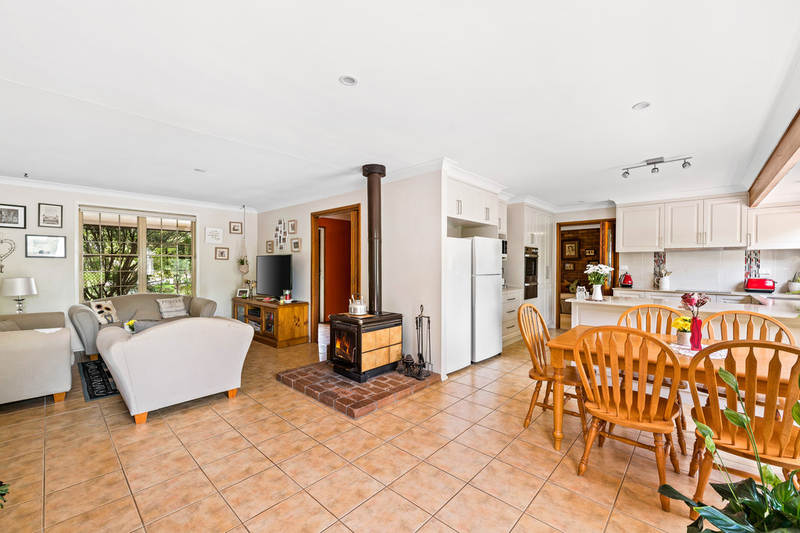 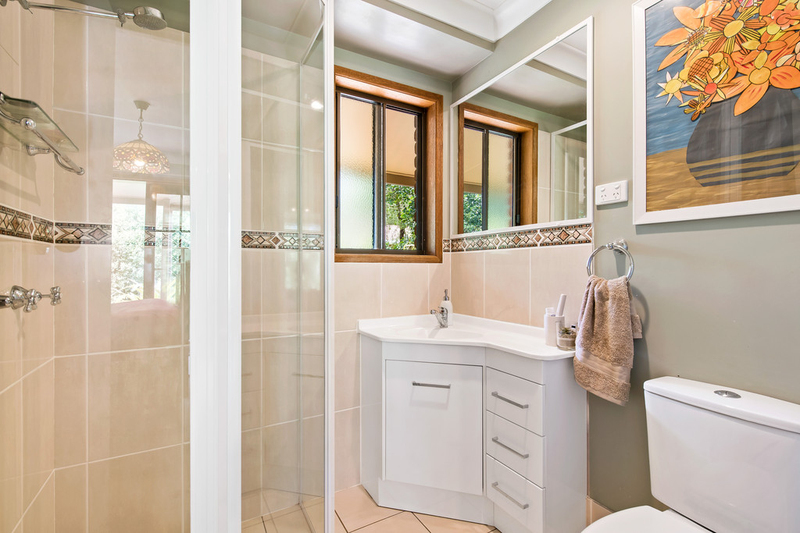 With 4 bedrooms, 3 bathrooms, multiple living areas, as well as reverse cycle air conditioning and wood heating to provide comfort all year round. 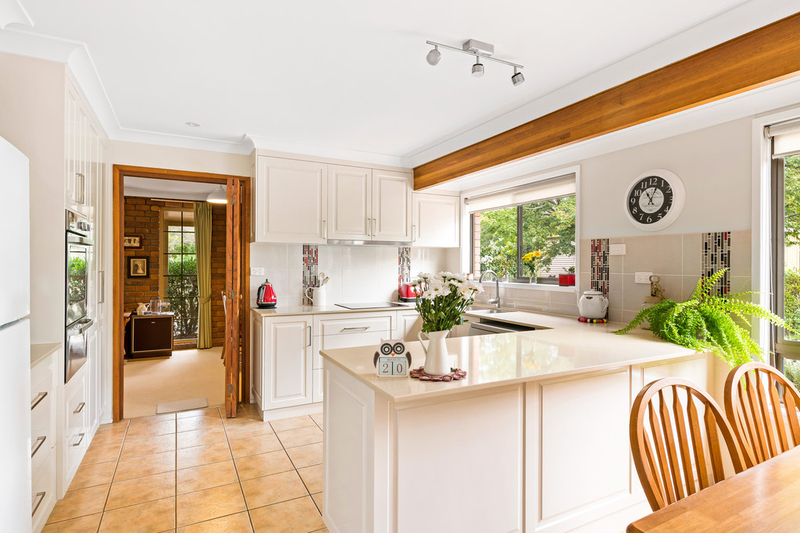 The current owners have lived here since new and have loved bringing their family up in this home and community. 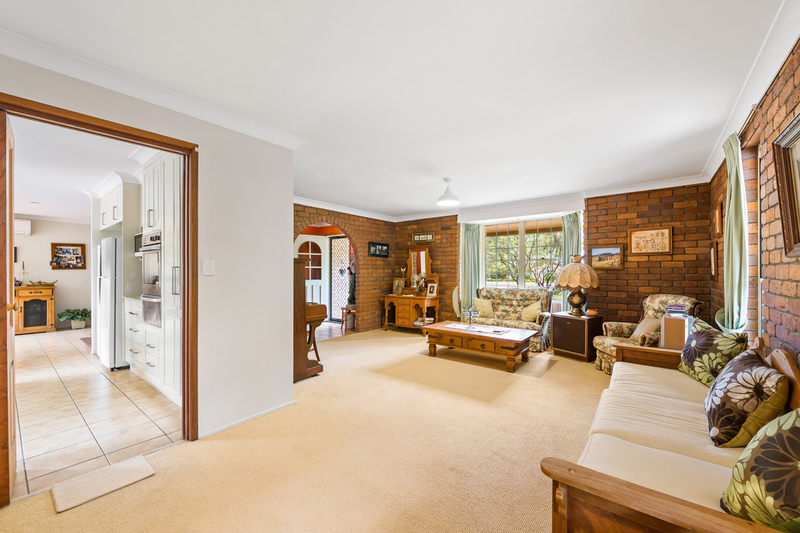 But now time has come to downsize and let someone else enjoy the lifestyle and serenity that this property offers. 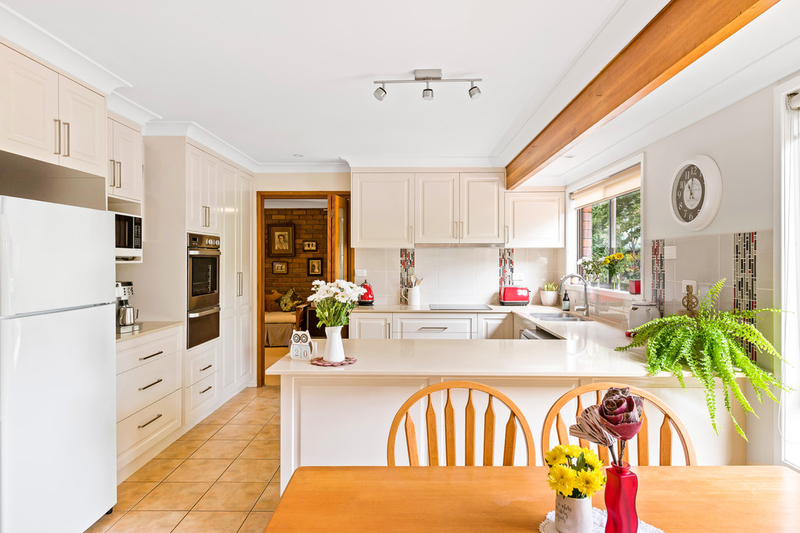 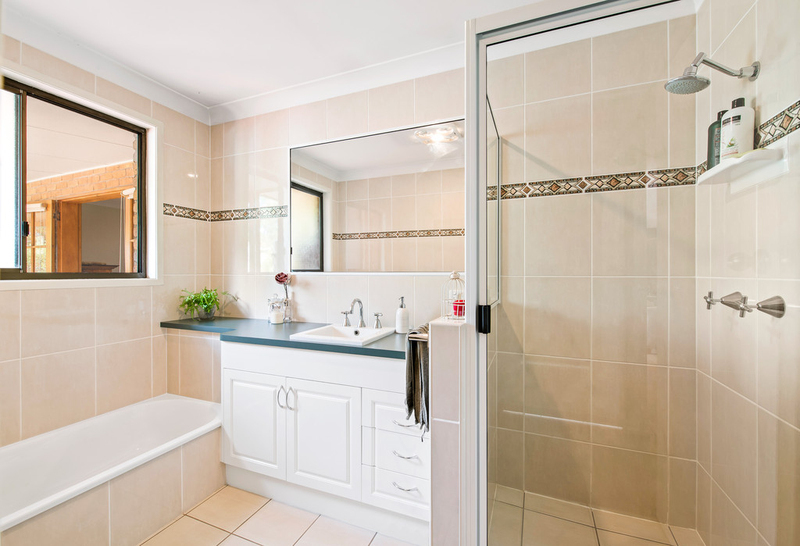 Be quick to inspect as Lifestyle homes in this position are rare and do not last.